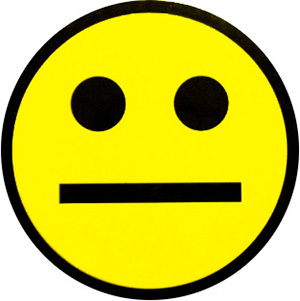 Here, Green indicates happiness, yellow indicates flat expression, Red indicates sad expression. 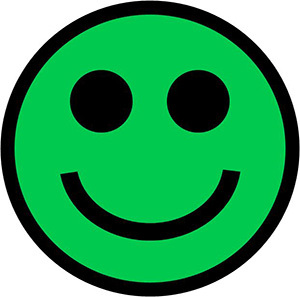 In this post, we have gathered the 3 most famous smileys which are normally used as ratings like the green happy smiley to show the happy expression, yellow smiley to show no impact(nor happy nor sad) it is in between happy and sad. 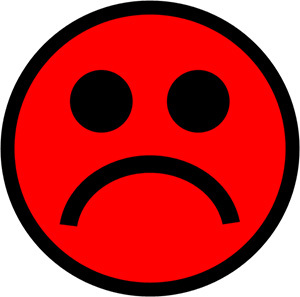 Last but not the least the red smiley with sad expression to express not happy. Vikrant Agarwal is the founder of SmileySymbol.com. When he is not working on blog you can find him climbing mountains. No Comment to " Green Yellow Red Smileys for Ratings "